The San Francisco Baking Course and Private group have really taken off. We are having a lot of fun experimenting and sharing our San Francisco style loaves as we learn to promote the “sour” in sourdough baking. 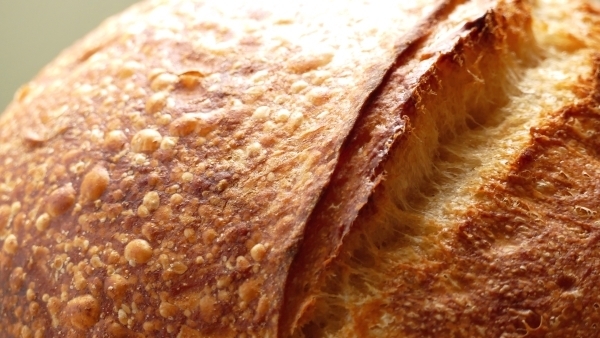 The course is available at discount here: Bake San Francisco Style Sourdough Bread. You will find a link to the private Facebook group inside the course. While logged into the course, if you post on the Q&A section that you wish to join the group, you will get faster access to the group because I have a large amount of people who wish to join but I have to make sure they are on the student list before I okay their entrance to the private group. Posting in the Q&A section automatically let’s me know you are in the course and should get access to the private group. There are those who are obsessed with “sour” sourdough bread (like me) and there are those who do not like “sour” bread. So if you are one of those obsessed with deeply sour San Francisco style bread, then this is the course and group for you. 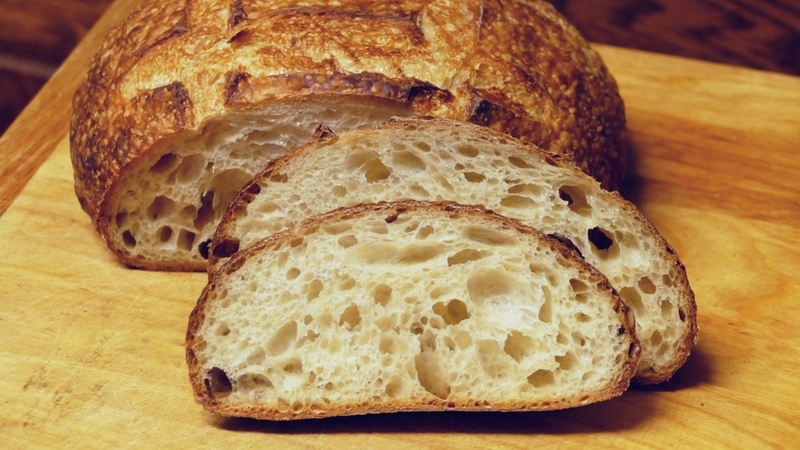 It took me 14 years of experimenting to finally get it through my head that the “established” rule of low hydration cold ferment to “sour” a loaf was just not working consistently. 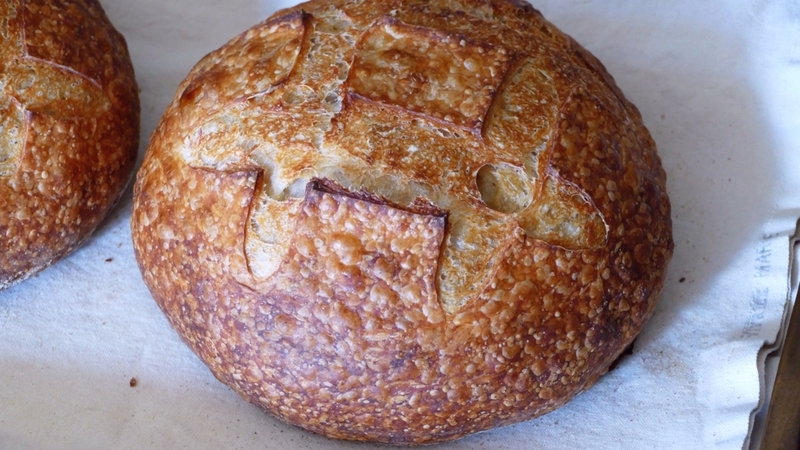 If that is what you’ve been chasing, then join us and make a sour San Francisco style loaf that is superior to the commercially baked loaves available in San Francisco (really! ).